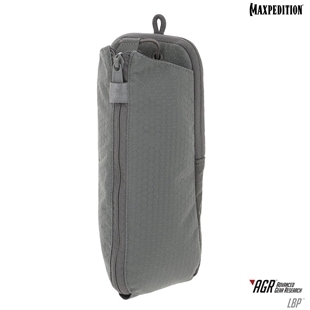 Everyone knows that mosquitoes are probable the worst thing in existence yet nobody does anything to prevent them, Enter the mosquito net, a tent like shape with the sole job of keeping the mosquitos out. 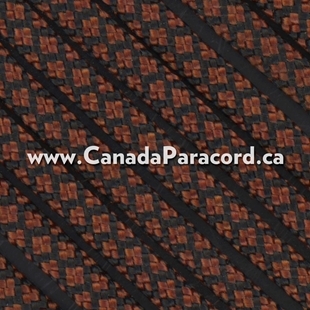 Canada’s source for Mosquito Netting! 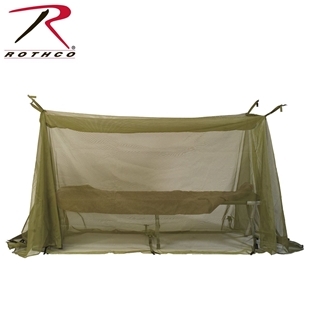 Rothco's olive drab GI type enhanced field size mosquito net bar is a jumbo at 200 x 72 inches open and fits over cots, sleeping bags, etc. Mildew resistant, this mosquito net bar is made from extra fine mesh. 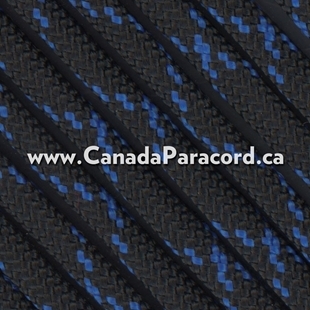 It features reinforced edges and has ties on the corners. 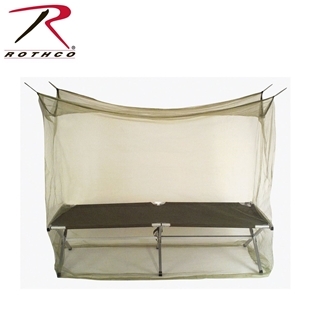 Rothco's olive drab GI type enhanced mosquito net bar is 79L x 32W x 59H inches and fits over cots, sleeping bags, etc. Mildew resistant, this mosquito net bar is made from fine mesh with 200 holes per square inch. 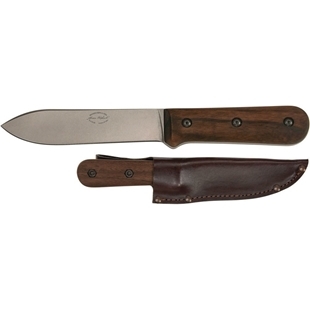 It features reinforced edges and has ties on the corners.